Bengaluru, Karnataka, May 14, 2012 /India PRwire/ -- There aren't enough words to surmise Nusrat Fateh Ali Khan's contribution to the world of Sufi music nor his limitless musical genius. There's certainly no way to replicate his six-octave vocal range or his meticulous compositions. 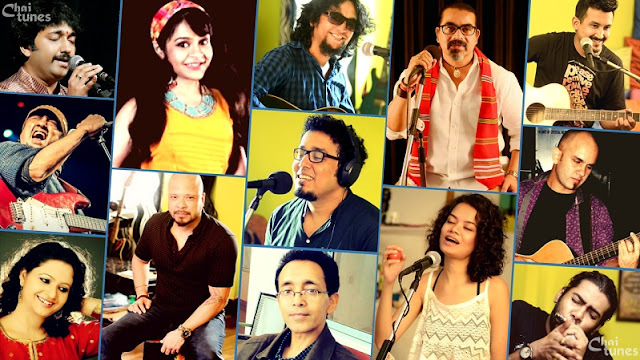 "Tere Bin Nahi Ladga", recently covered by Rittwika Bhattacharya and Jim Ankan Deka, is an interesting rendition of the virtuoso's soulful melody. 'It's a humble tribute to the incredibly gifted maestro', the budding musicians from Bangalore had to say about their cover. Tere Bin Nahi Lagda was originally composed by Nusrat Fateh Ali Khan for the movie 'Kachche Dhaage'. It became a super hit in the late 90s. Rittwika's sufi styled vocals and Jim's incorporation of jazz elements don't simply echo Nusrat Fateh Ali Khan's original composition, but paraphases it as contemporary fusion. This is the second song by the musicians together, previously recorded the famous song 'Ganga' by Dr. Bhupen Hazarika. The music video of the song was released on the internet on July 22, 2012. 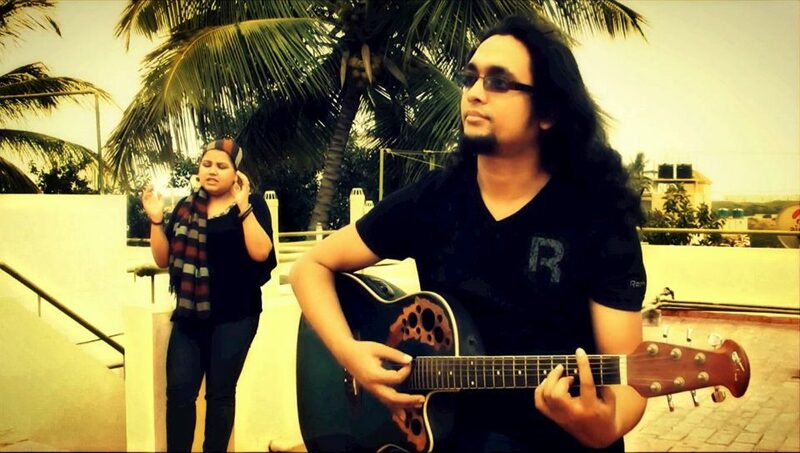 The video is directed by Parmita Borah and shot at Eastern Fare Studio in Bangalore.